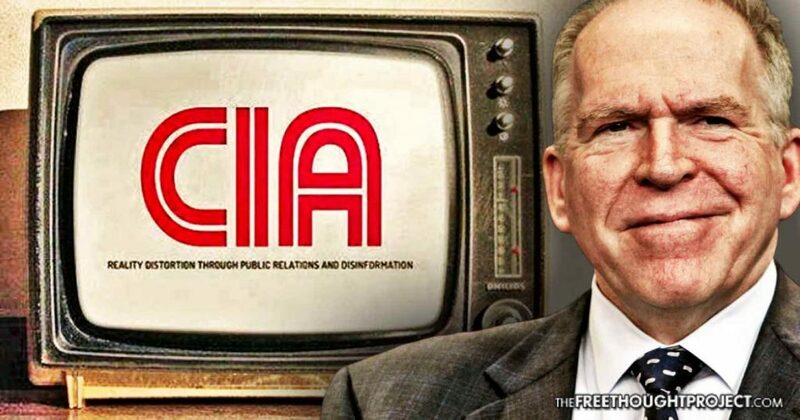 Washington, D.C. — (RT) Former CIA Director John Brennan has been hired as a paid contributor by NBC and MSNBC, the media company announced. He led the agency from 2013 to early 2017, under President Barack Obama. Confirmation that the CIA illegally accessed Senate computers should lead to accountability.